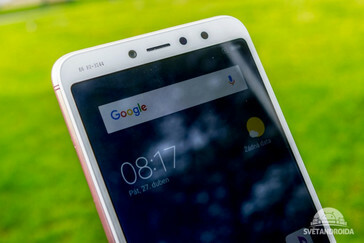 A firmware teardown by XDA-Developers has revealed the details of the Redmi S2, a device that looks to be Xiaomi's next budget king. The S2 features an 18:9 display, dual rear cameras with EIS, and the trusty Snapdragon 625. 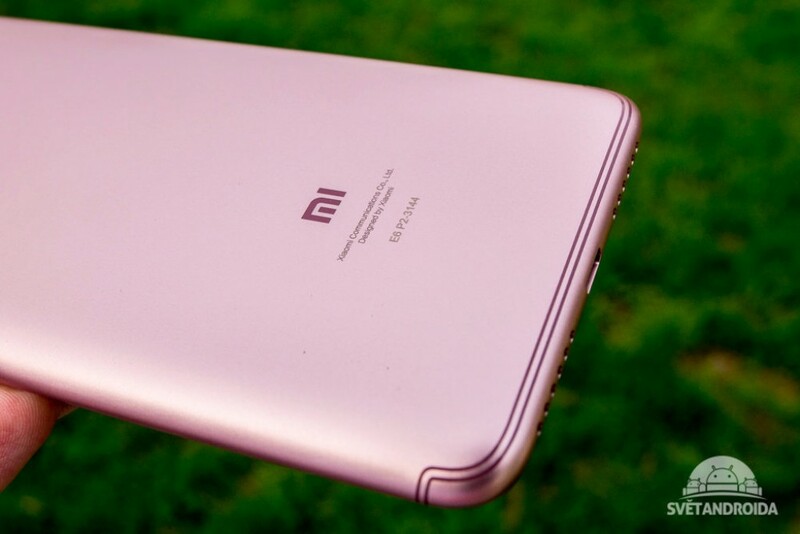 Update: Further details and live images of the Redmi S2 have surfaced. 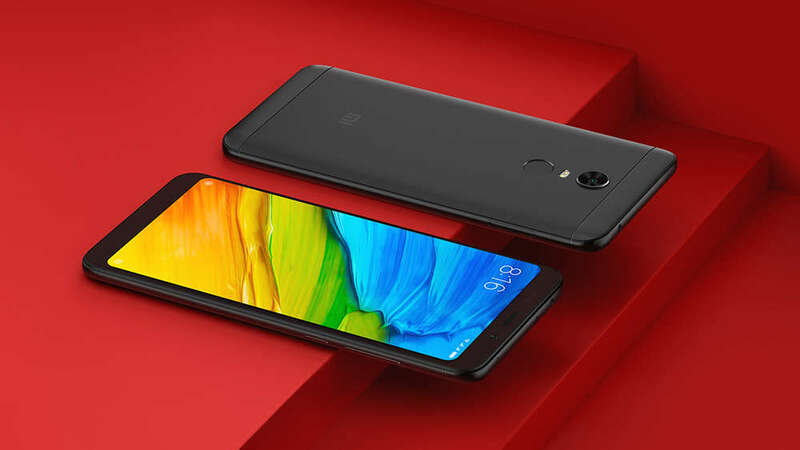 Update: About a week ago, a firmware teardown by XDA-Developers revealed the details of the Redmi S2. 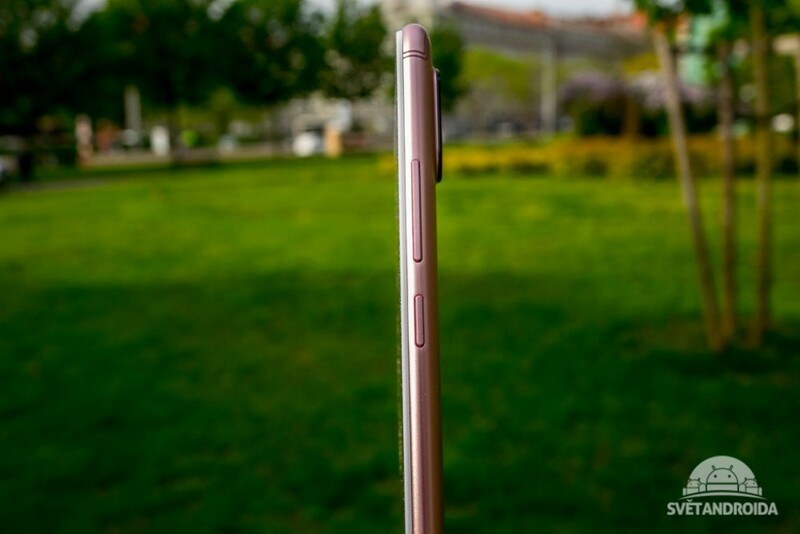 Since then, the device has made the trip over to TENAA and other Chinese certification agencies. It was also spotted on Czech publication SvětAndroida. While the page has been taken down—and before we could get a screenshot—the original article did confirm that the S2 would feature a 5.99-inch HD+ display, dual rear cameras, a 3080 mAh battery, a Snapdragon 625, 3 GB of RAM, 32 GB of storage, a rear-mounted fingerprint reader, a 3.5mm headphone jack, Android 8.1, and a MicroUSB port. Basically everything the original XDA teardown revealed. Images of the device have also surfaced, and you can find them below the original article here. 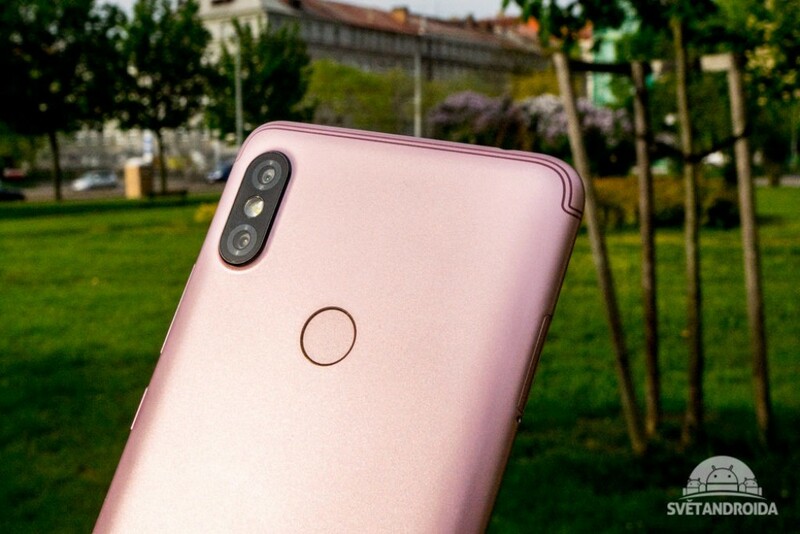 Xiaomi's lineup of devices in 2018 is shaping up to be quite interesting. 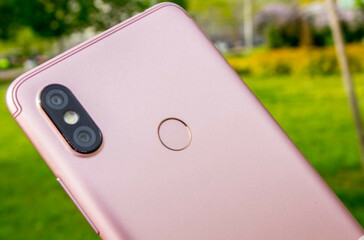 Starting with the Redmi Note 5 Pro, to the Mi Mix 2S, and the upcoming Mi 7 flagship, the company has started building on its successes last year with devices that make strong cases for being the best in their respective price brackets. 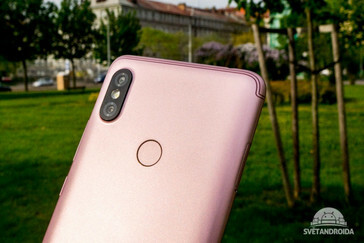 The Redmi S2 will follow suit, with the device likely to be Xiaomi's budget segment killer for the year. A firmware file has made its way into the capable hands of our friends over at XDA, a subsequent teardown revealing details of what we should expect from the Redmi S2. According to the source, the S2 will sport an 18:9 HD+ display, although the actual size remains unknown. It will be powered by the Snapdragon 625, which is nice considering the sub-$150 price segment the device will likely belong to. 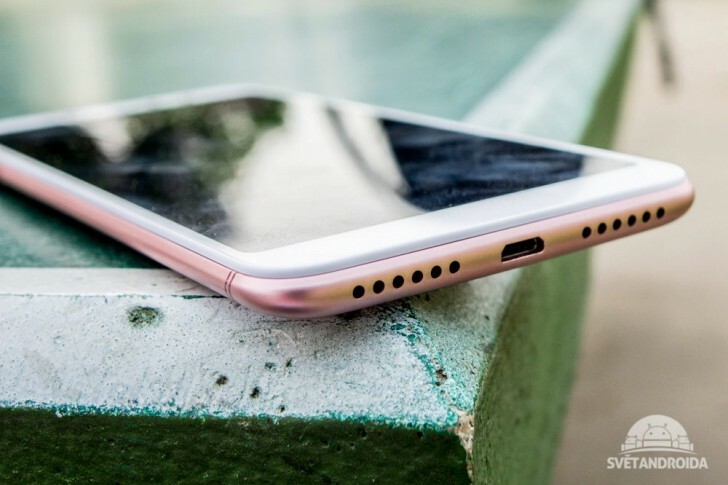 Unsurprisingly, it's said to feature 16 GB of storage—the particular variant in question, anyway—albeit with MicroSD support. RAM is unknown. Camera-wise, the S2 will opt for a dual rear camera setup (12 MP Sony IMX486/12 MP OmniVision OV12A10 + 5 MP Samsung S5K5E8), and a 5 MP Samsung S5K5E8 selfie shooter. The rear cameras will have EIS, a rare feature in that price bracket. Portrait Mode, Face Unlock, a 3080 mAh battery, and the Android 8.1-based MIUI 9 complete the package.